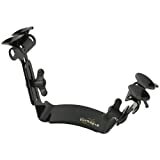 ErgoPlay Tröster Guitar Support; Black; Plastic; for Right-Handed Players. 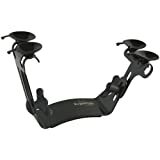 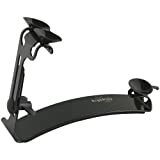 Ergoplay Tröster Guitar Support; Black; Plastic; for Left-handed Players. 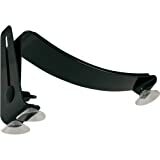 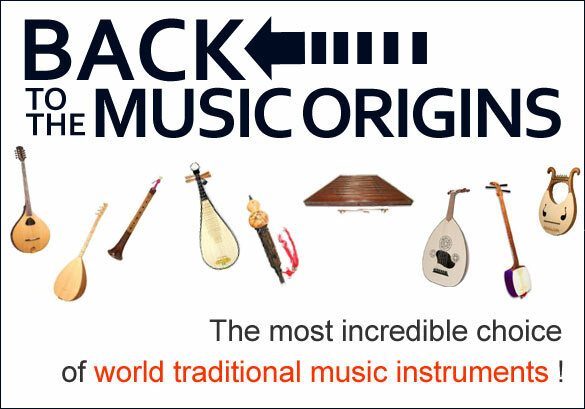 1 Piece - Protective film (protection foil) Only suitable for the Ergoplay Guitar Rest black Nr. 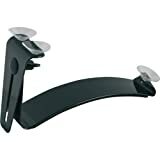 536530 Colour: transparent (clear) Size: approx. 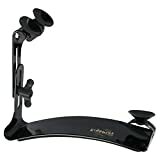 5,6 cm x 9,7 cm The self-adhesive foil is attached directly to the instrument.